N. Barry Cohen has been a respected member of RE/MAX Realtron Realty since 1992. He is well-known among buyers and sellers in the Greater Toronto Area for his technical knowledge, honest opinions, and sales expertise. Barry has achieved considerable success in York Mills where his peers recognize him as the area’s number one sales person for the number of homes sold year after year since 1996. 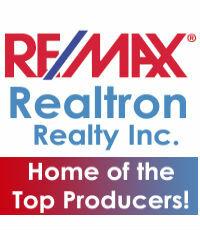 The RE/MAX Corporation has acknowledged Barry as its number one individual sales person in Canada. He has also held rankings of second and third place worldwide based on the volume of commissions earned.